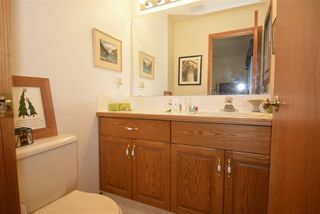 Pride of ownership abounds both inside and outside! 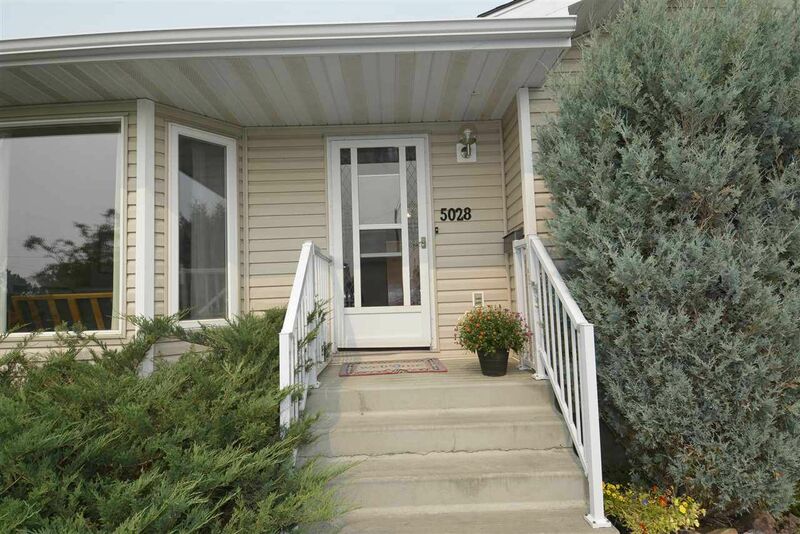 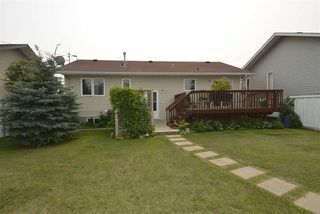 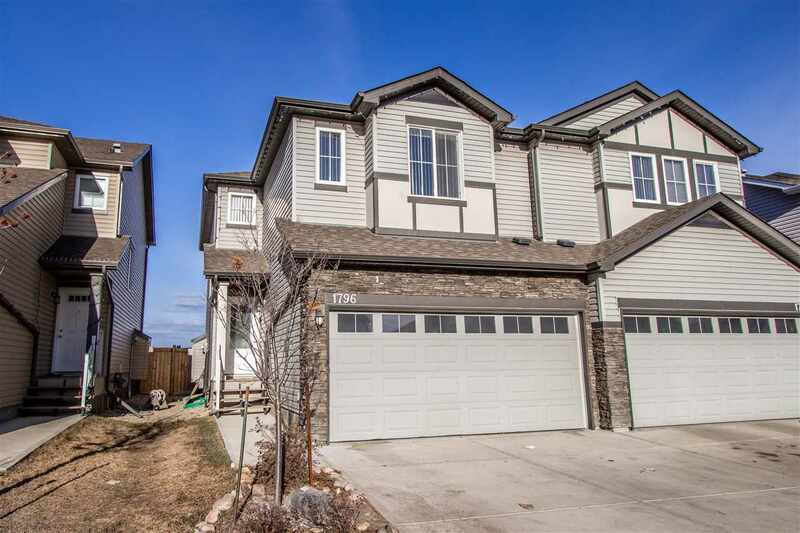 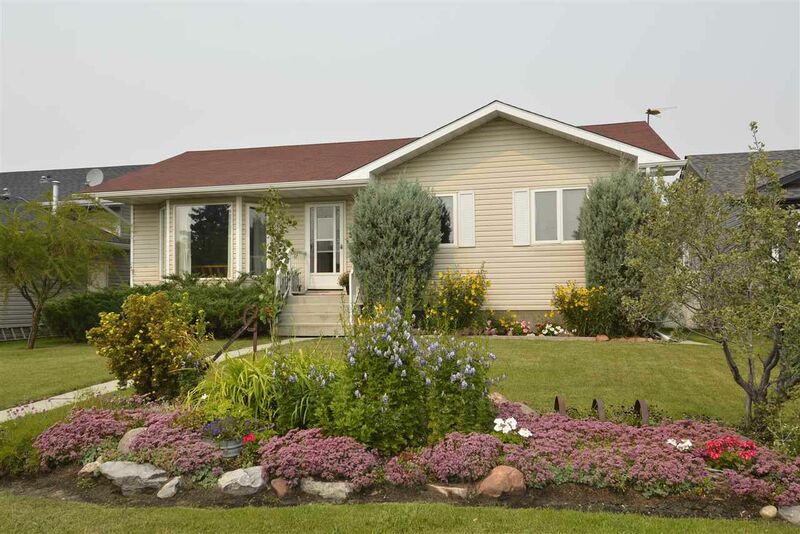 This immaculate home offers newer shingles on house and shed, sofits, downspouts and SIDING along with a new hot water tank! 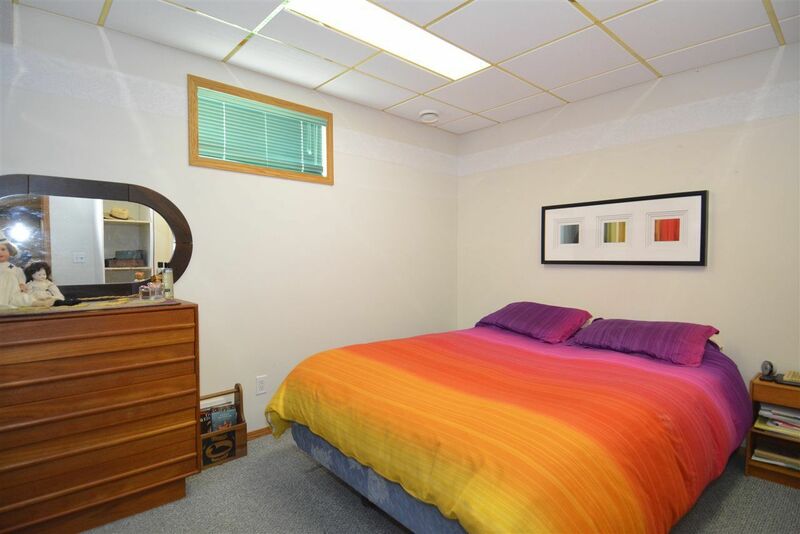 Lots of natural lighting floods this home! 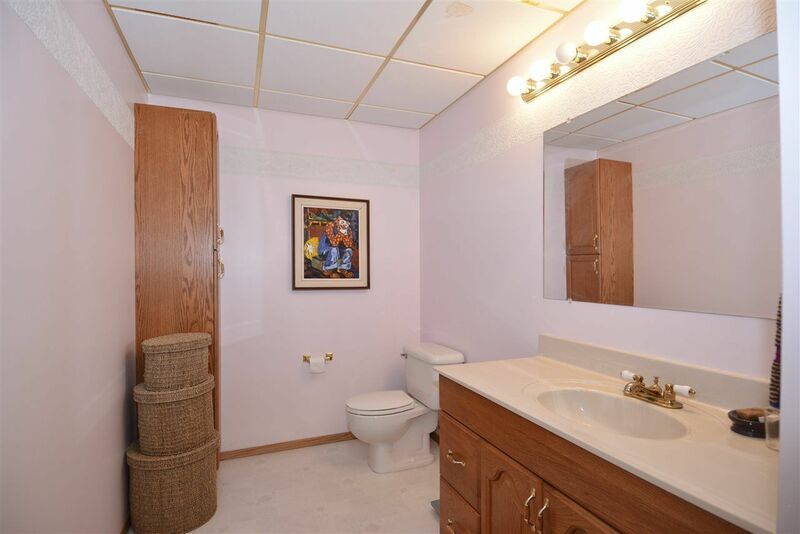 It doesn't disappoint! 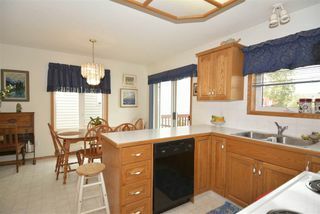 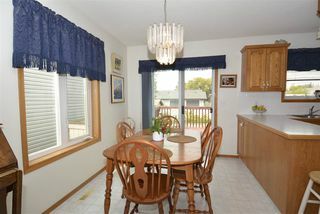 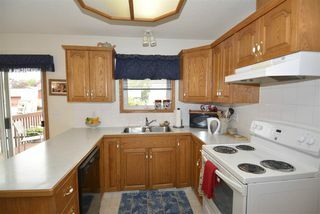 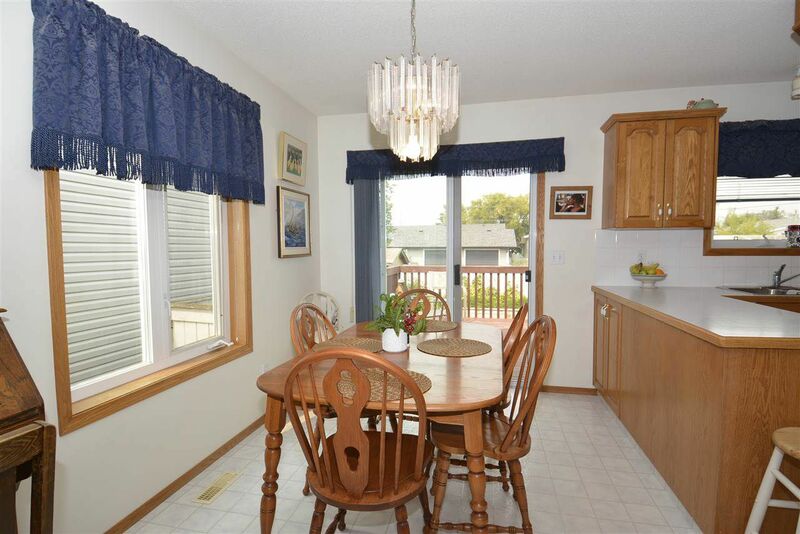 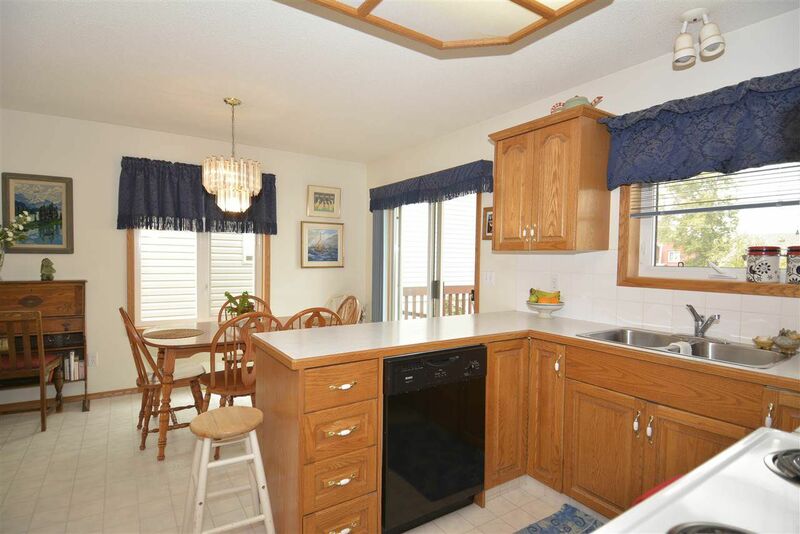 Enjoy the oak kitchen with spacious, adjoining dinette. 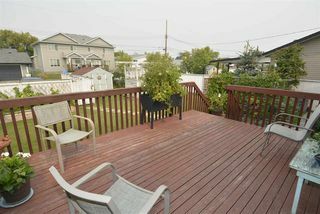 Patio doors lead to raised deck with newer lower privacy patio. 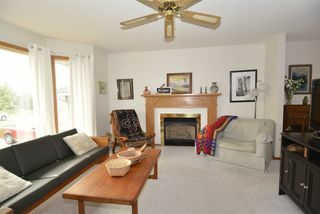 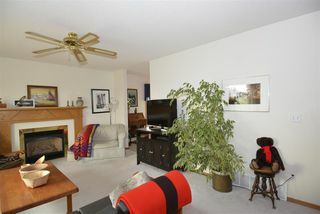 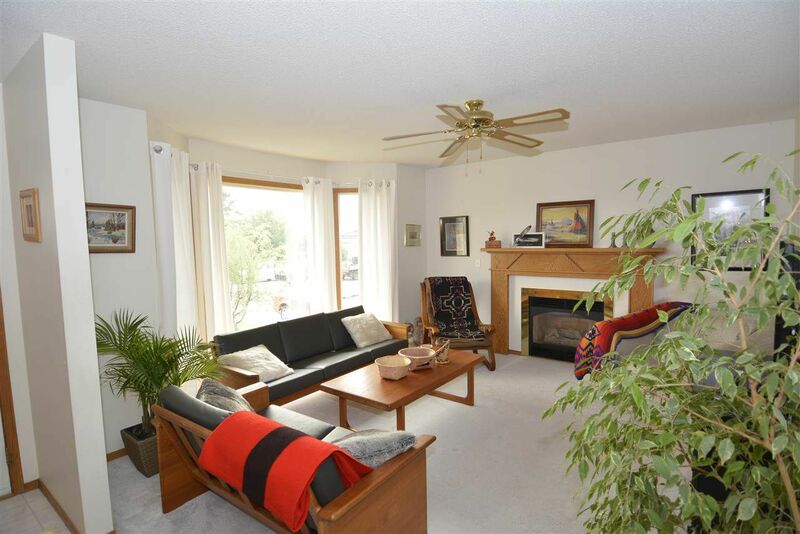 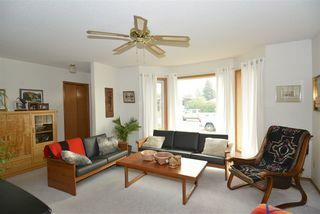 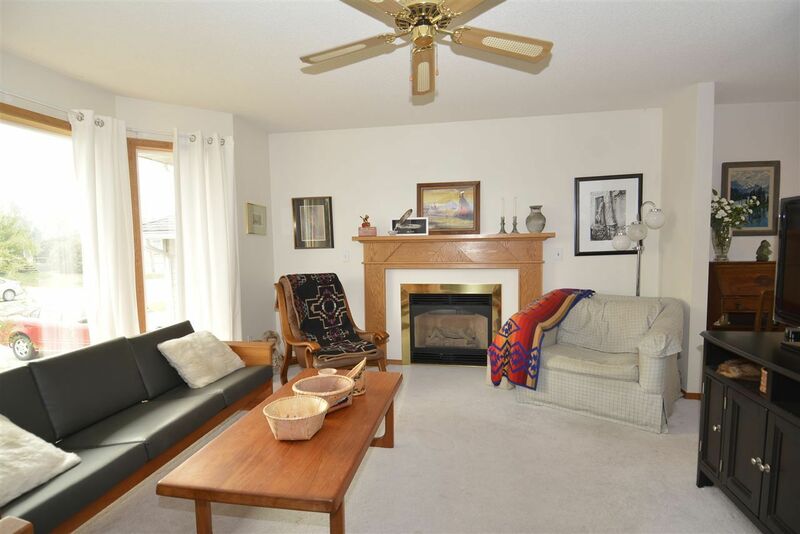 Living room boasts gas fireplace and bay window. 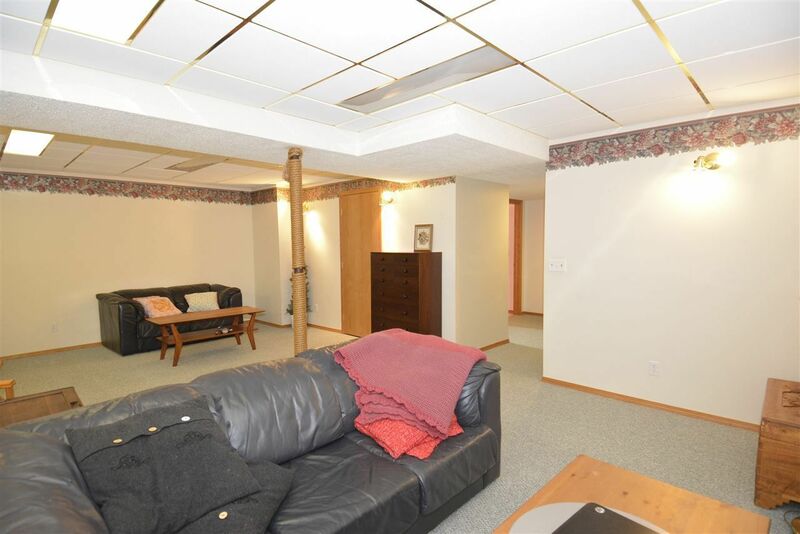 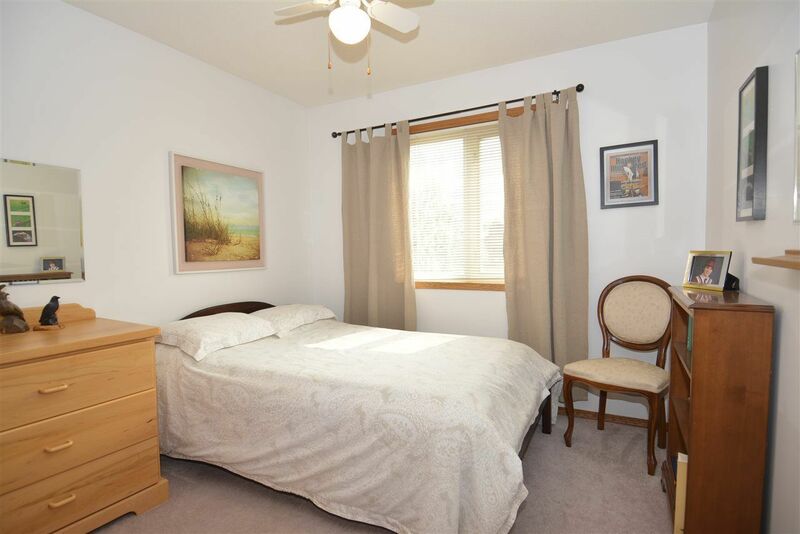 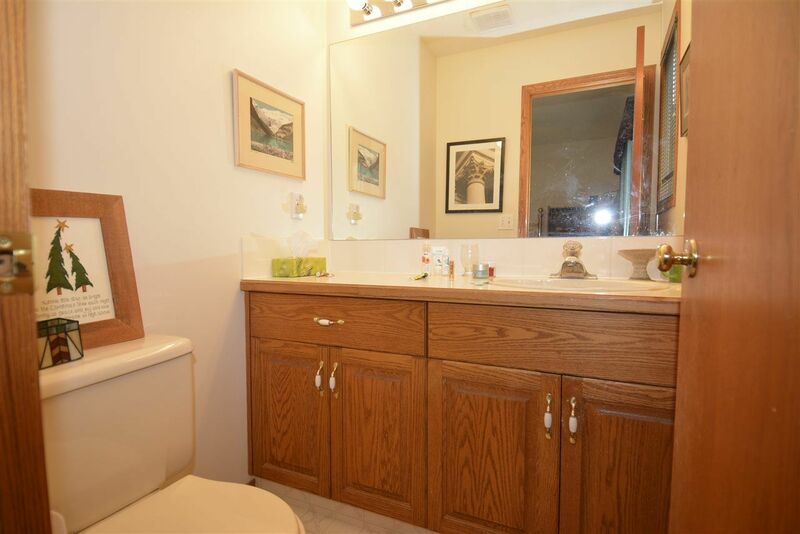 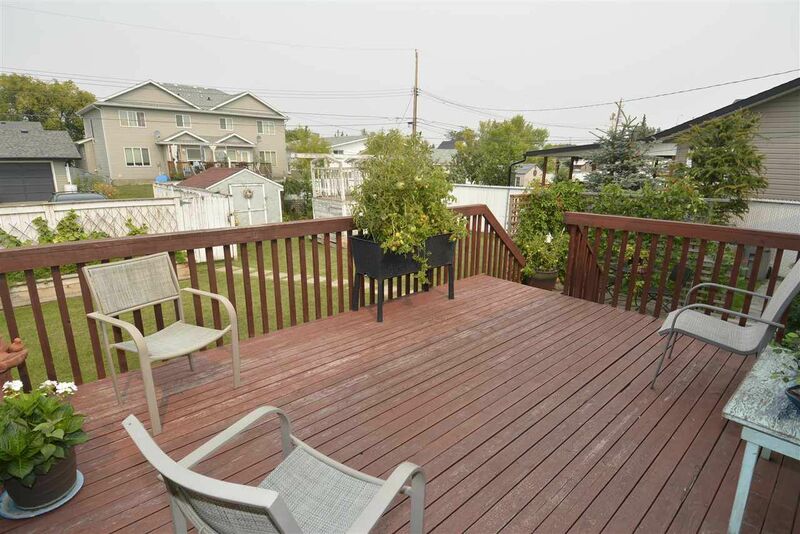 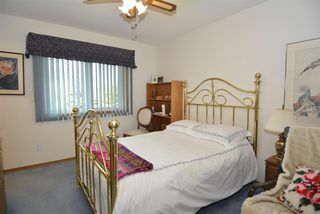 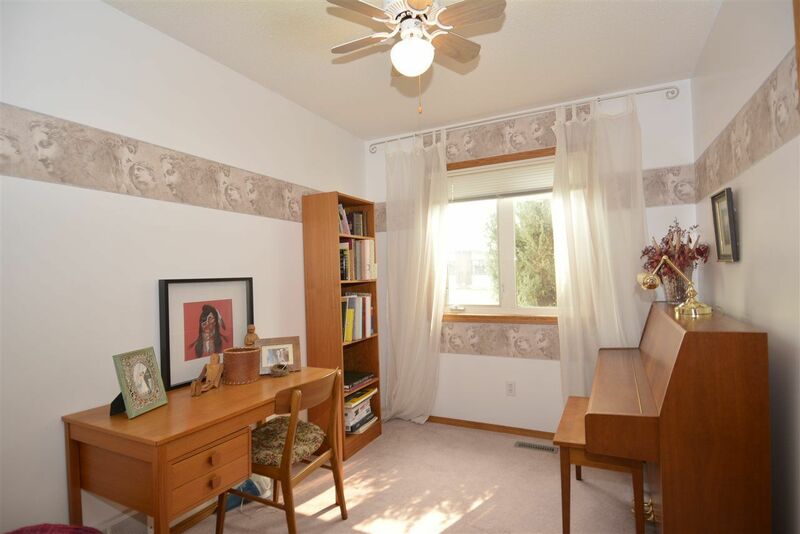 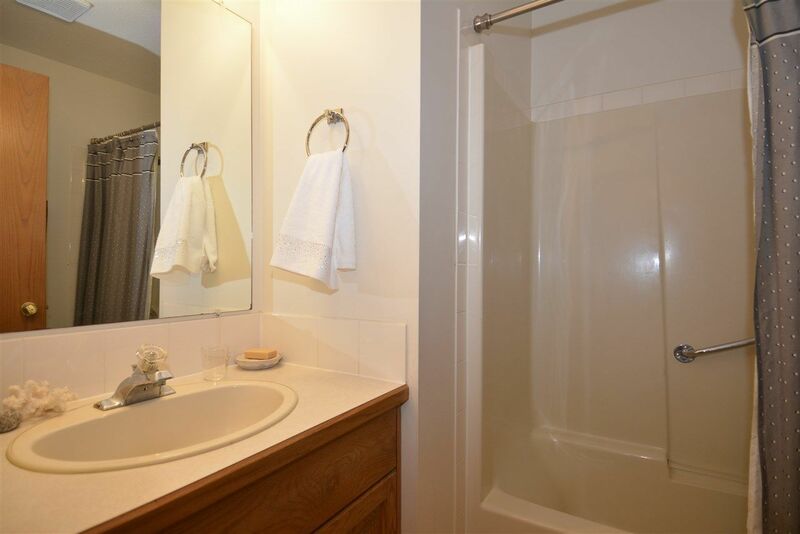 Three good sized bedrooms & a main 4 piece bath complete this level. 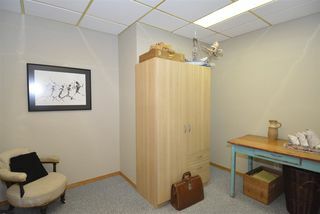 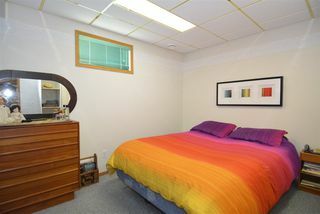 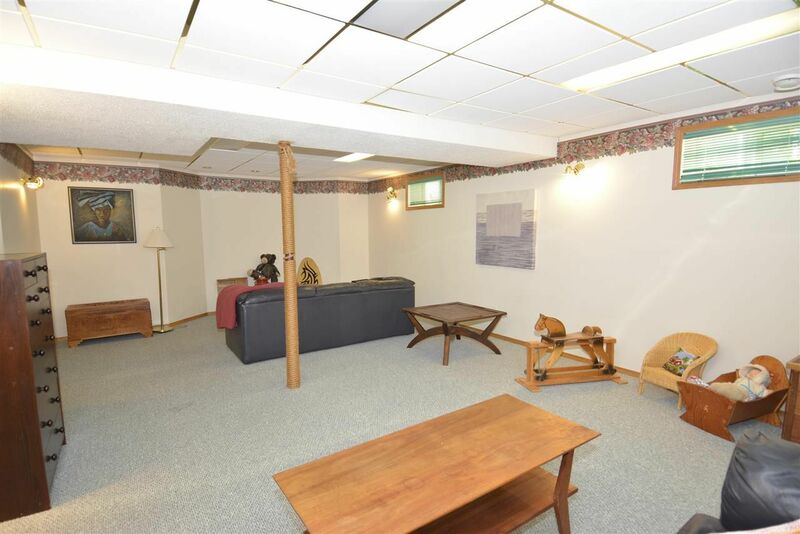 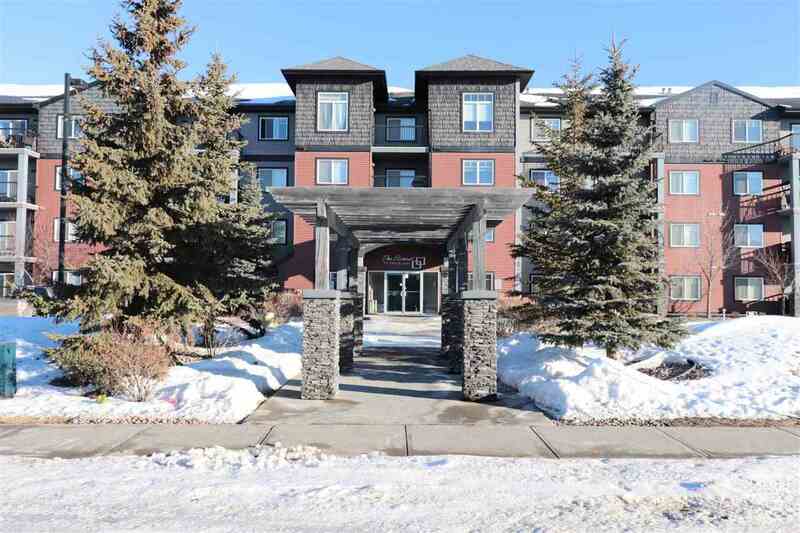 The fully developed lower level features a large recreation room, 4th bedroom, an office and a large 2 piece bathroom. 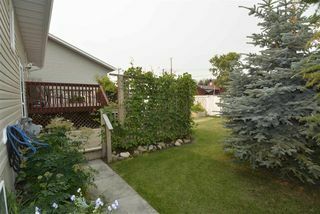 Fenced and nicely landscaped! 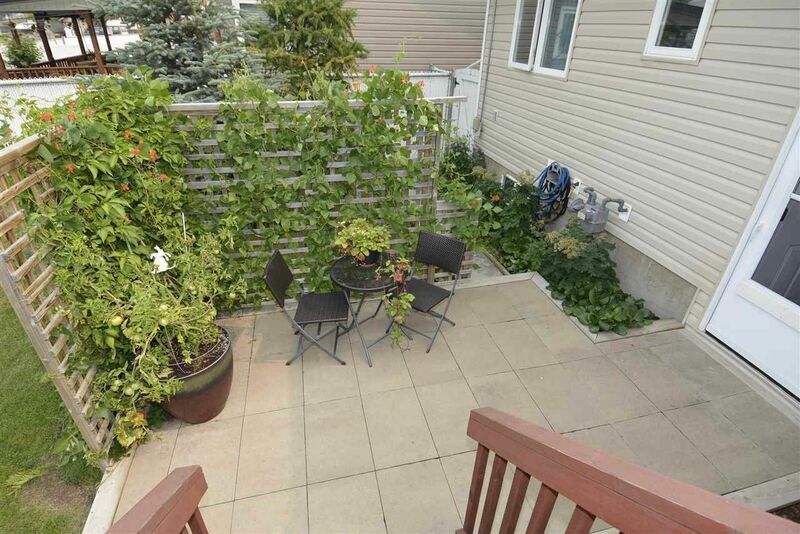 Back alley access; room to build a garage!